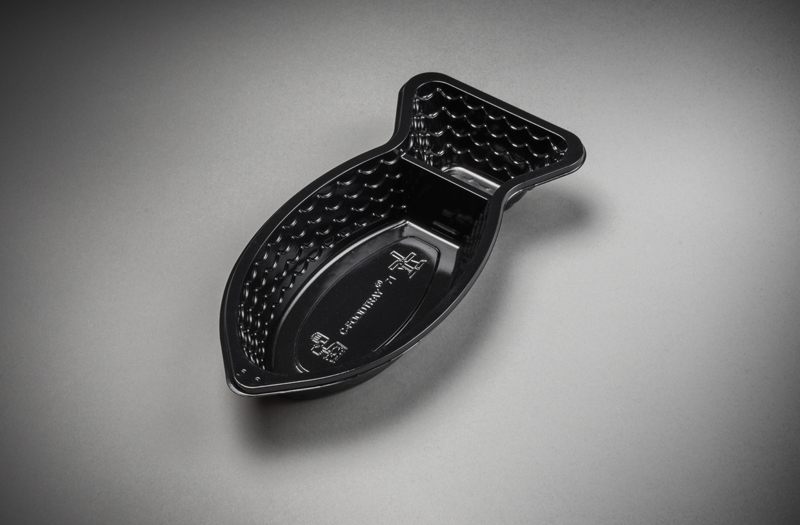 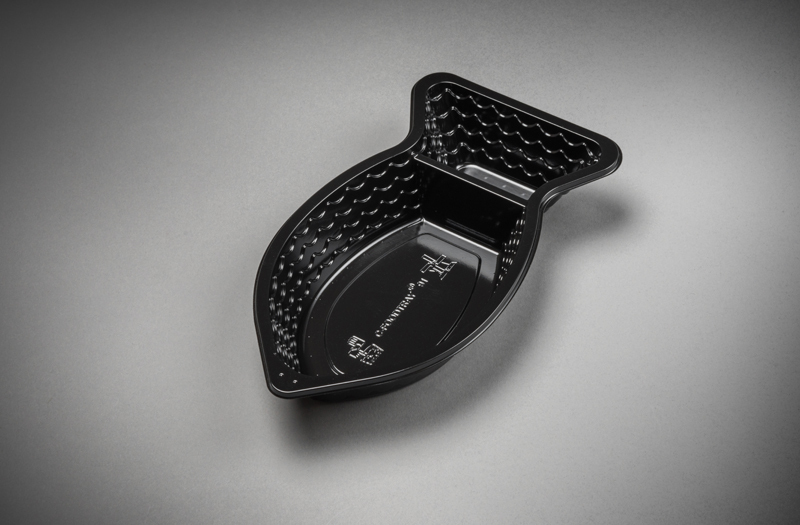 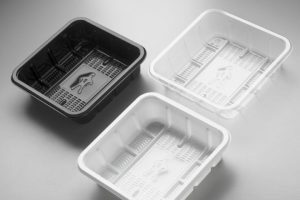 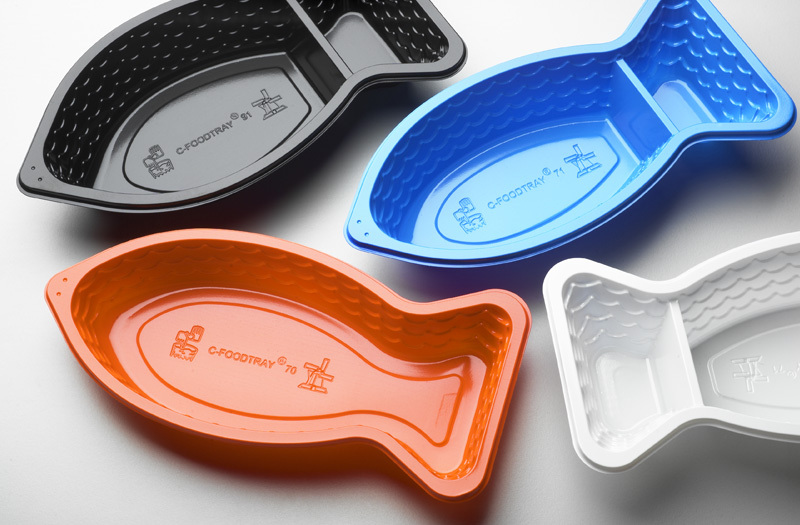 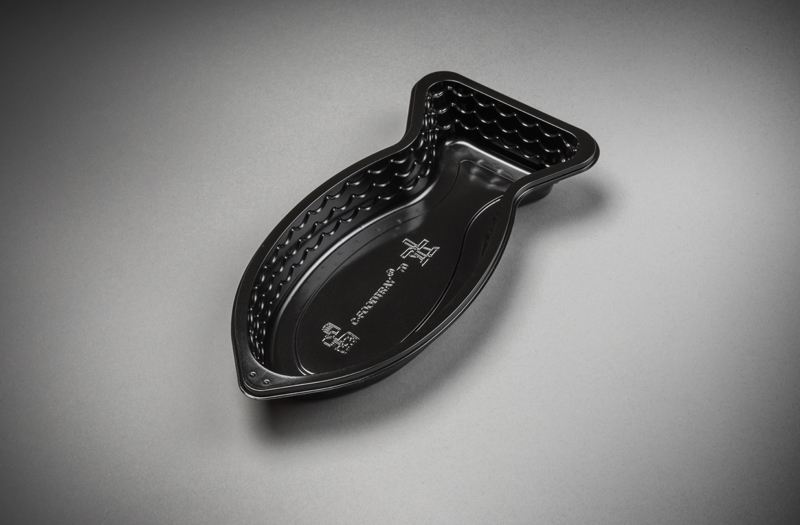 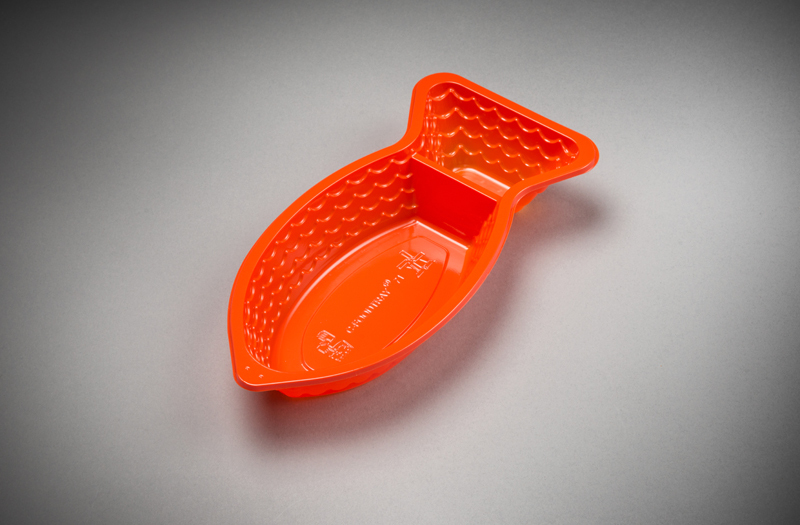 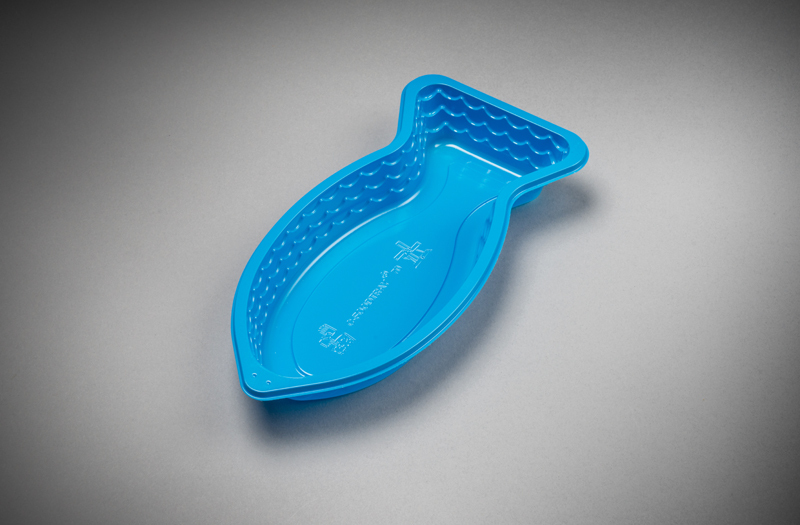 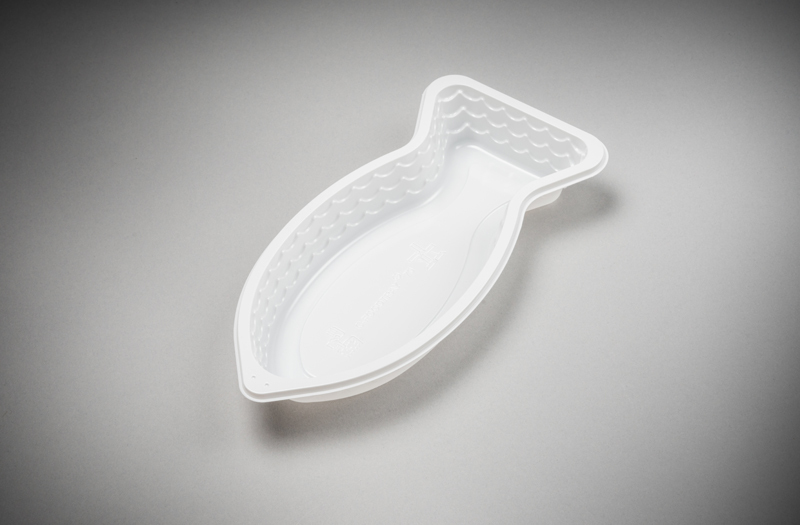 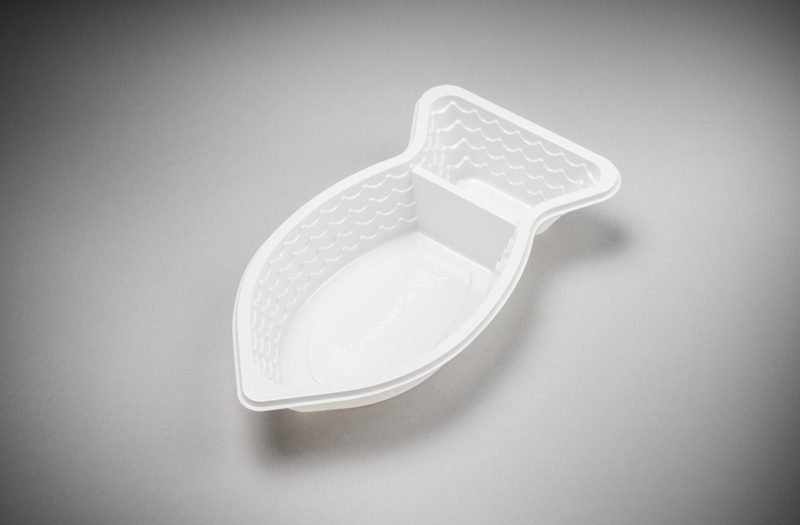 Meulendijks Packaging presents the C-Foodtray®, a fish trays designed for optimal user comfort and a fantastic way to offer your fish products. 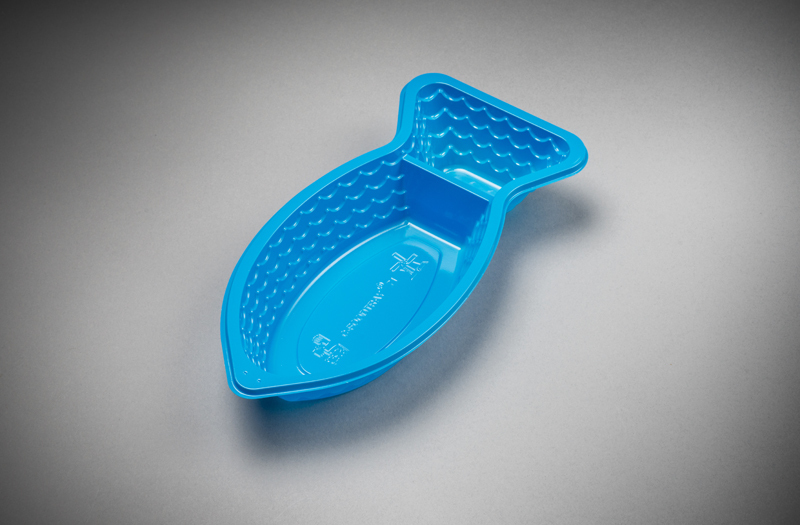 These customer-friendly boxes for a delicious herring or fried fish are available in three colors and various types. 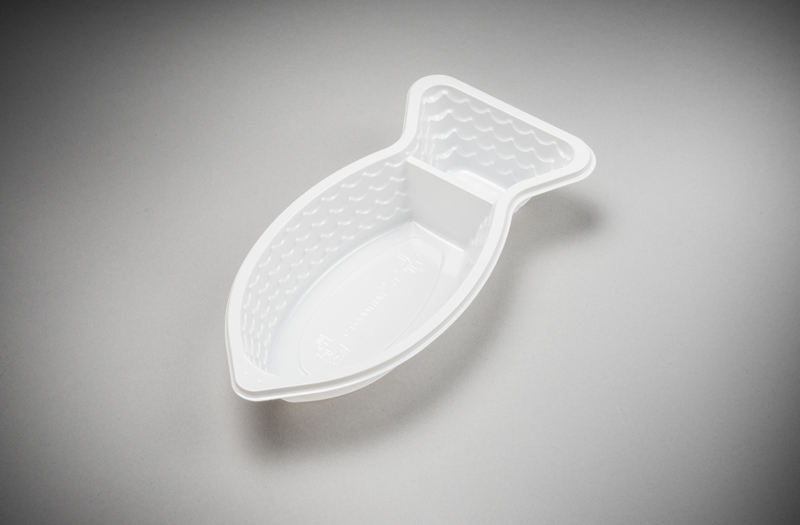 Click on the picture below to get the large picture.